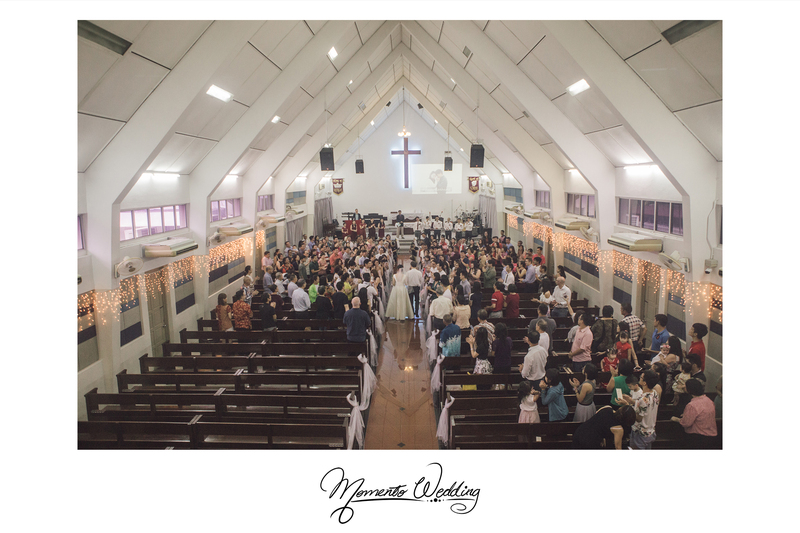 Destination Church Wedding Penang is one of the well known places that couples opt to have a destination wedding. 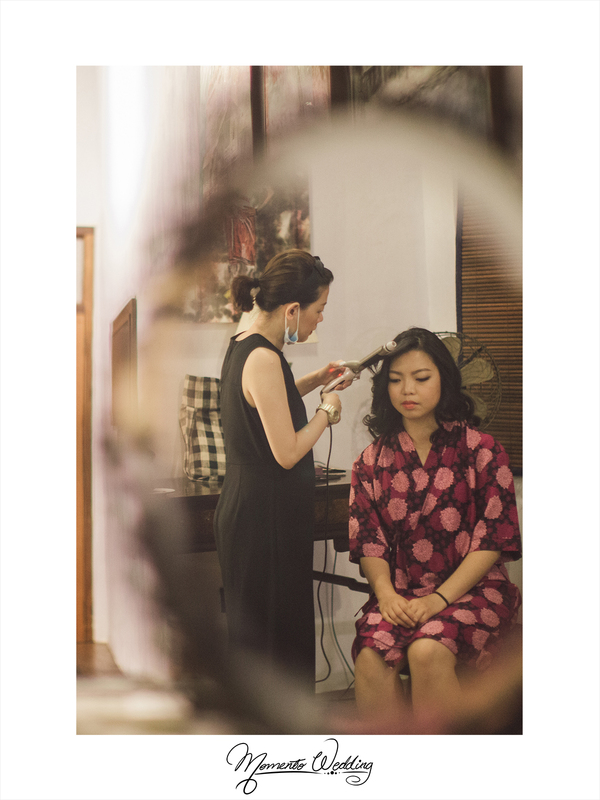 Many couples are born and bred in Penang but live abroad. 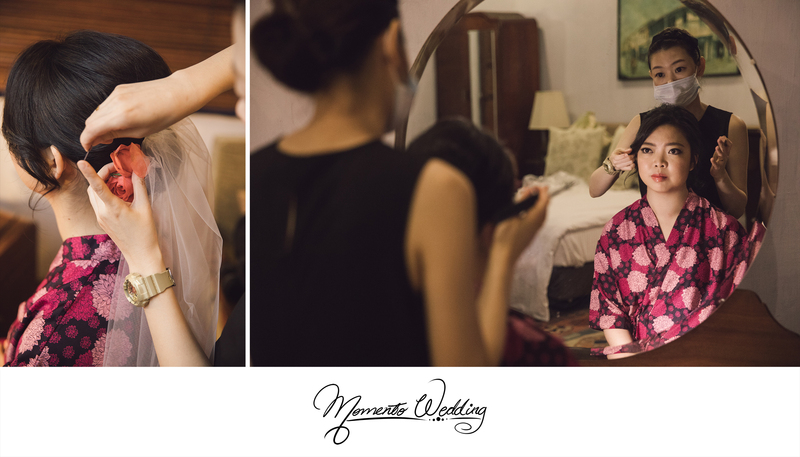 Thus, they consider Penang as home and is a great place to celebrate their love with beloved friends and family. 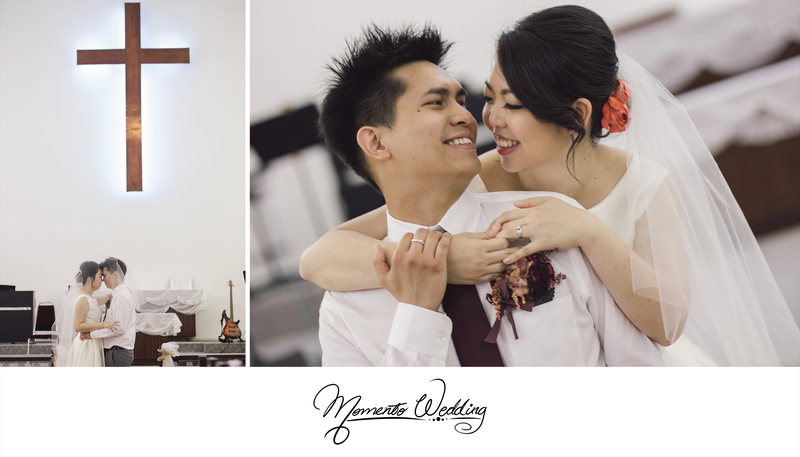 Our lovely couple, Sheng and Nyssa recently said their vows in a beautiful Destination Church Wedding. 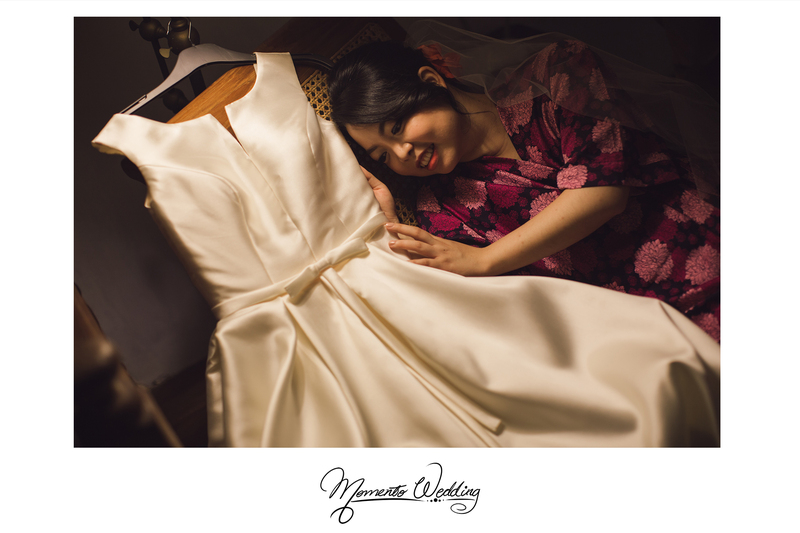 Nyssa dons a simple and classy satin A-line gown on her special day. She looks absolutely stunning and elegant and everyone is all smiles for her. 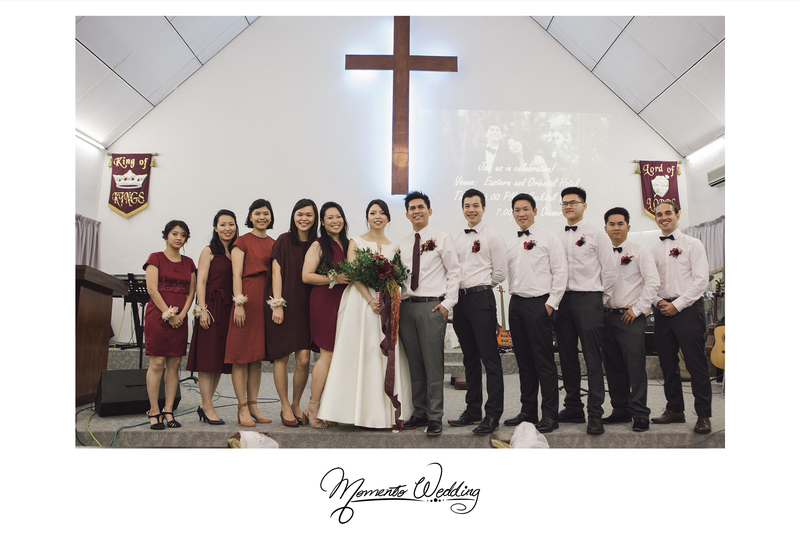 On the other hand, Sheng looks dashing in a suit and pairs his perfect look with a burgundy tie. 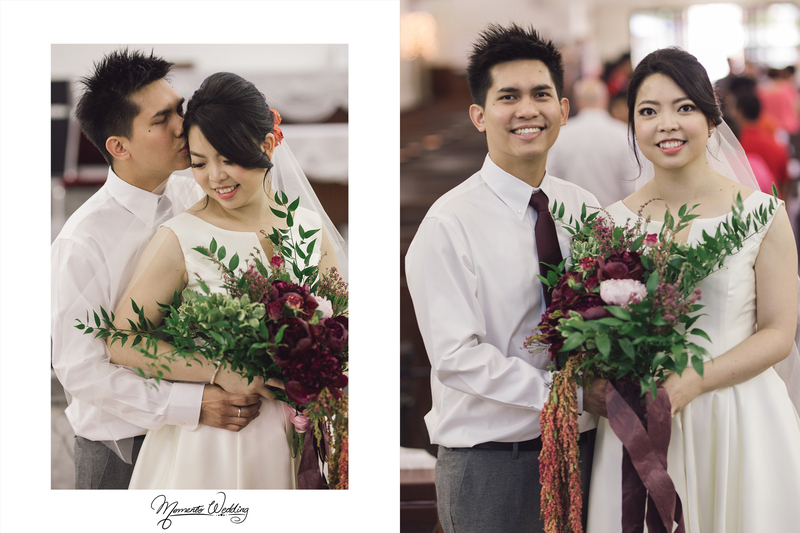 In their Destination Church Wedding, Nyssa chooses a bridal bouquet that speaks of a rustic touch. 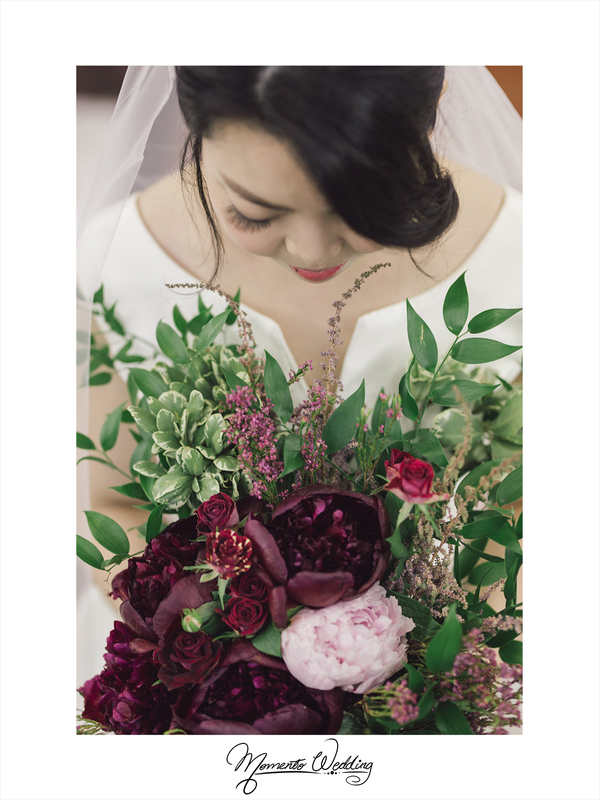 The beautiful bouquet is filled with greeneries and burgundy florals and ribbons. 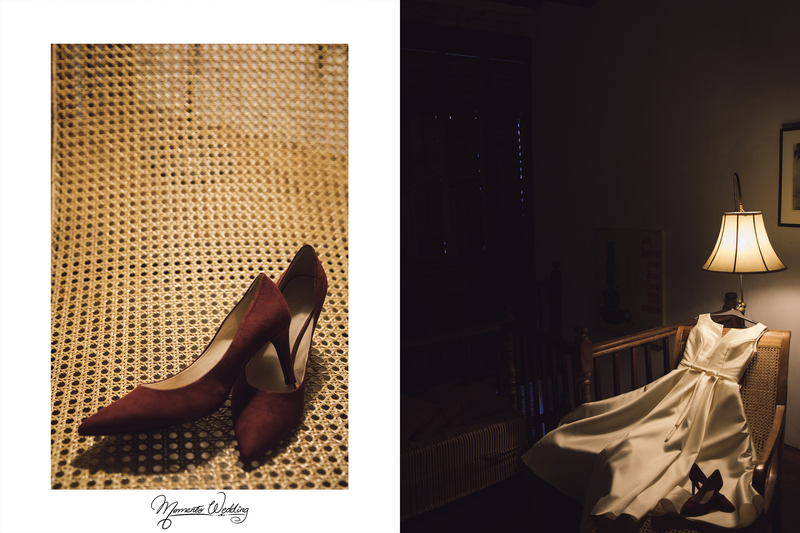 Everything from the set up, attire, mood, atmosphere to minimal decoration seem like a picture perfect. 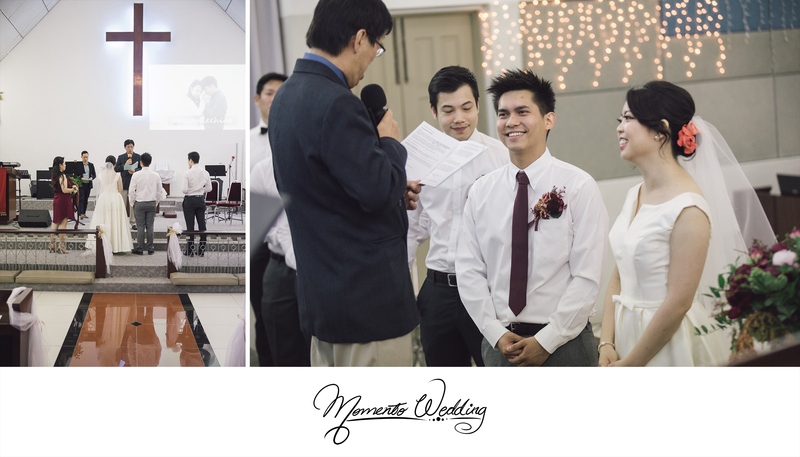 Of course, our team strives to capture every joyous moment that occurs throughout the ceremony. 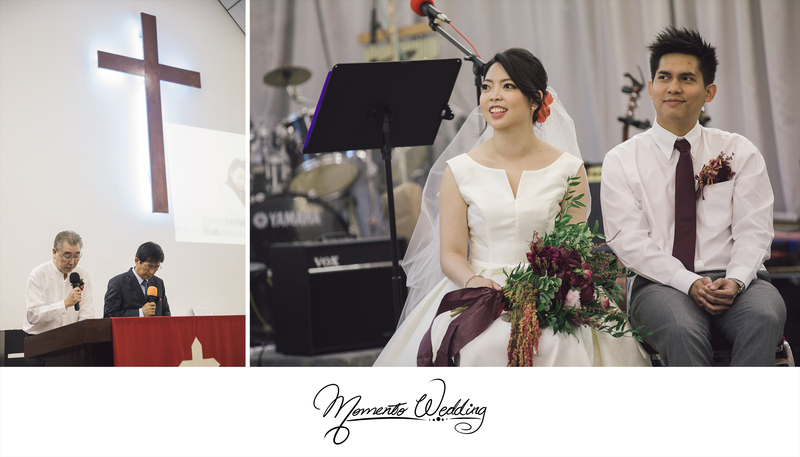 Nyssa’s dad walks her down the aisle and it is such an intimate and special moment. 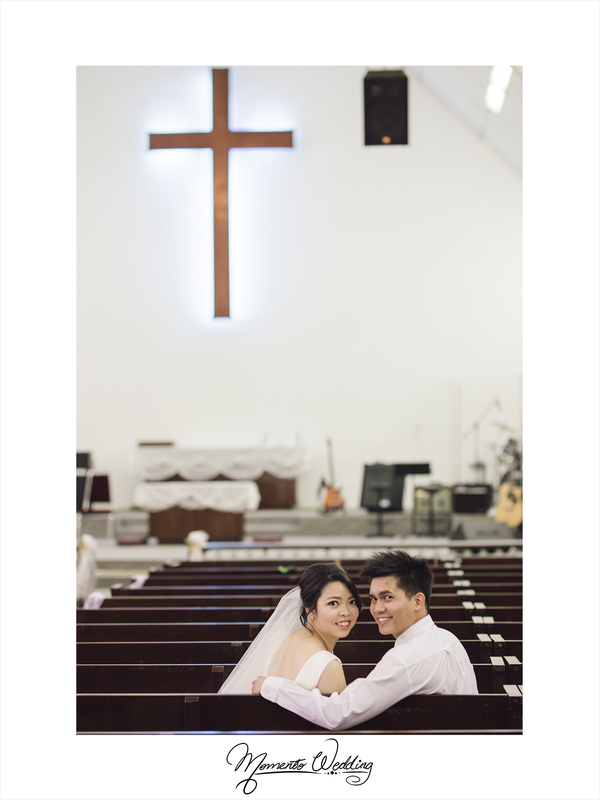 Sheng is not able to take his eyes off his beautiful wife. Both Sheng and Nyssa’s love and devotion can be seen and felt by many who were present. 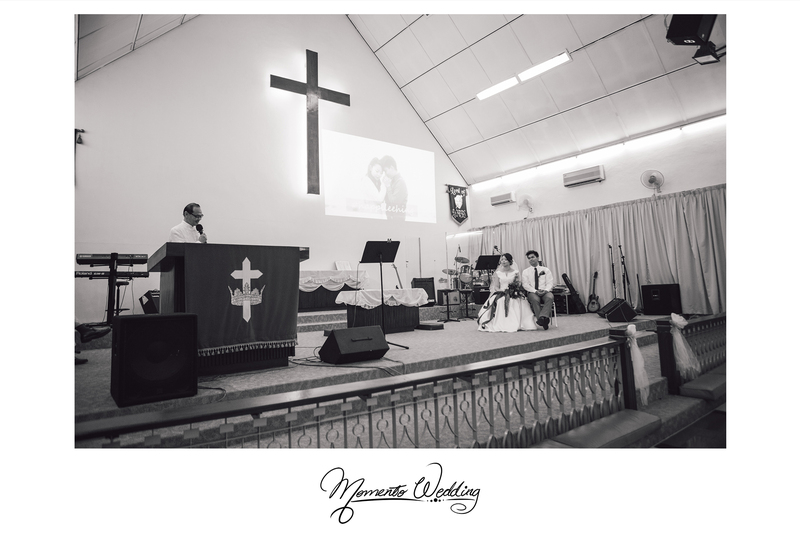 Without a doubt, it is indeed an unforgetable memory at the Ayer Itam Chinese Methodist Church (CAC). 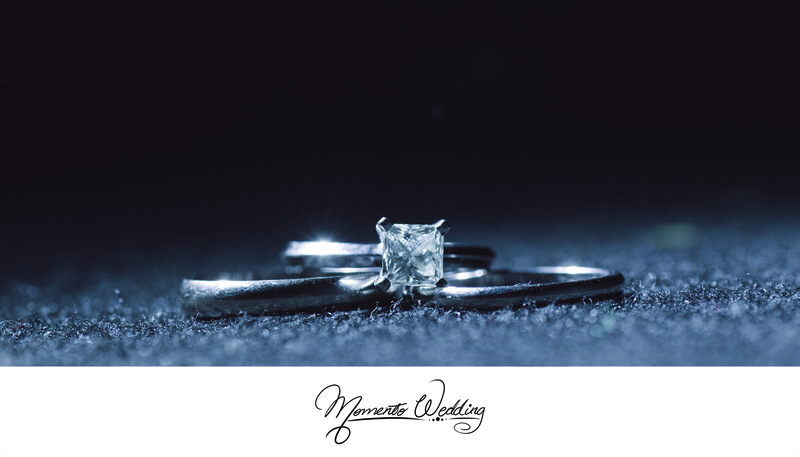 We are truly honoured to be given the opportunity to witness their beautiful reunion.